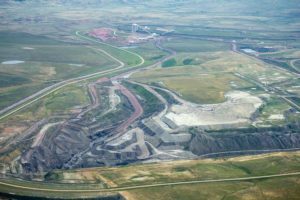 As Wyoming’s locally-owned coal mines fail, disreputable “vulture-capitalists” are scooping them up with potentially devastating consequences. 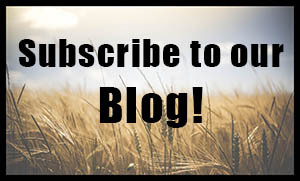 This editorial was written by Powder River Basin Resource Council member Bob LeResche. And originally published by Wyo-File. 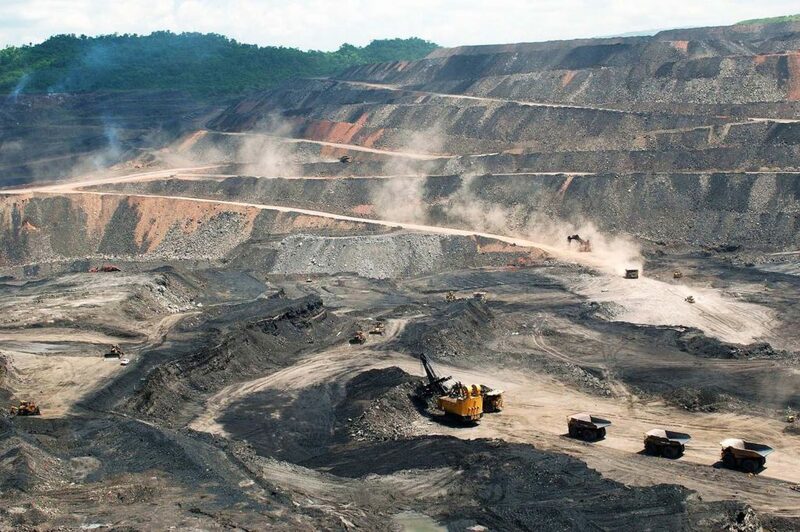 Coal communities face numerous threats when their coal mines file for bankruptcy, Cloud Peak is just the most recent company hit by the downturn in demand for coal. What will happen to the communities that serve their mines after they file? When a mining company reorganizes through bankruptcy, ties binding the company to its workers, communities and Wyoming begin to unravel. Typically, mining corporations entering Chapter 11 stop paying the health care expenses of retirees, eliminate pensions owed miners, often fail to pay county ad valorem production taxes on coal production, and strive to reduce or escape their financial assurances for clean-up obligations. The most ominous downside of large mining corporations leaving Wyoming is the people who move in and take over their mines and liabilities. Call them “financial engineers,” or “vulture capitalists,” who will bleed the mines’ remaining assets and escape liabilities to workers, communities and the environment. Mr. Clarke’s colorful career has led him to participate in at least 10 separate bankruptcy cases. He has recently purchased several iron and coal mines out of bankruptcies, most of which have quickly failed again or promise to fail soon. Read more coal stories here.